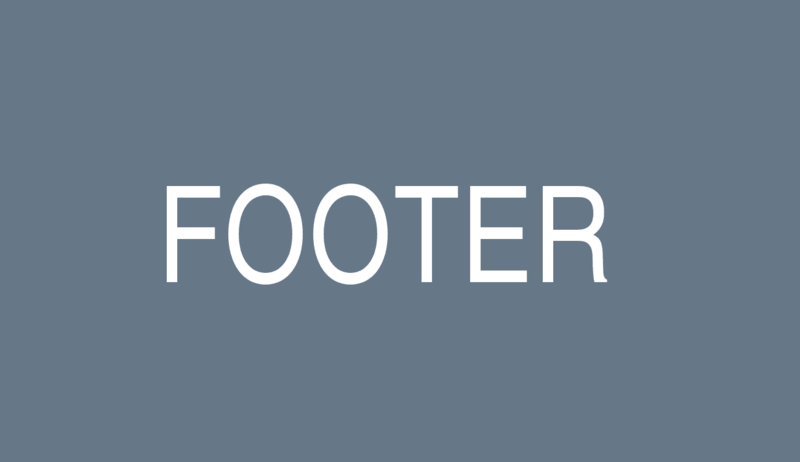 Just want to share a simple Bootstrap Footer design. Trying to create this style without additional CSS. Here are some that have been made, and will continue to be added if there are new ideas. Approximately, which one do you like?